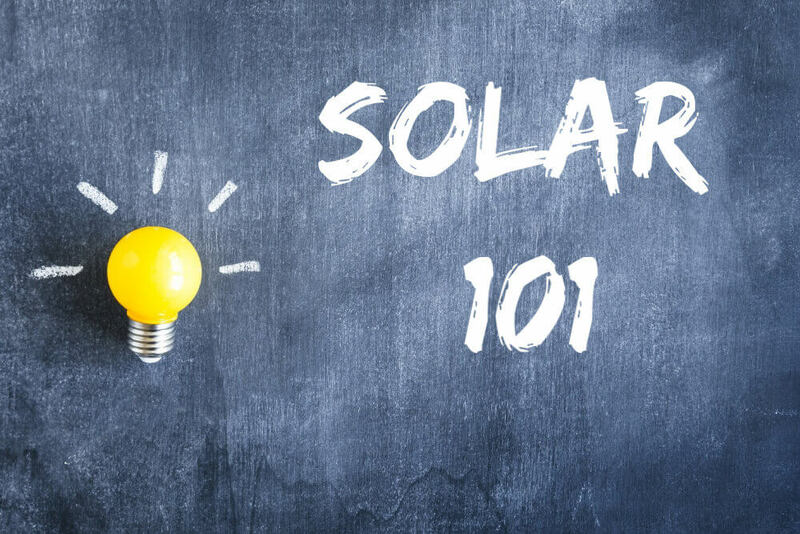 Welcome to Solar Power 101! and the components of solar energy systems. If you’re looking for a simple training series on solar energy, you’ve come to the right place. In this series we cover everything from the basics of solar energy to the components that make up solar energy systems and put it into a simple format that anyone can benefit from.